Ottawa, November 2, 2016 – The Board of Directors of Manderley Turf Products announced today the appointment of Wayne Moloughney as President. Moloughney has been an invaluable member of the corporate leadership team that has established Manderley as one of Canada’s Best Managed companies. Having previously served in the role of Vice-President, Finance for over 11 years, he brings a wealth of experience and a track record of success to the position. Moloughney succeeds Greg Skotnicki, who will be taking on a new role as President of Manderley’s parent company, Market Maker Agriculture Inc. Market Maker is an acquirer of strong agriculture and horticulture based businesses in North America, that specializes in providing succession planning opportunities and growth capital to owner-operators. Skotnicki will remain on as CEO of Manderley, while stepping away from the day-to-day operations to focus on his new role. 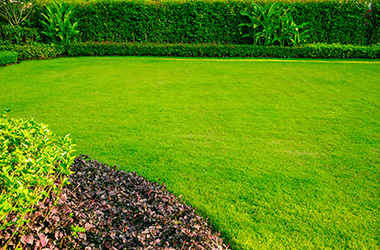 For over 55 years, Manderley has been a leader in the landscape industry, helping to grow greener communities by providing high quality, innovative lawn and garden products. 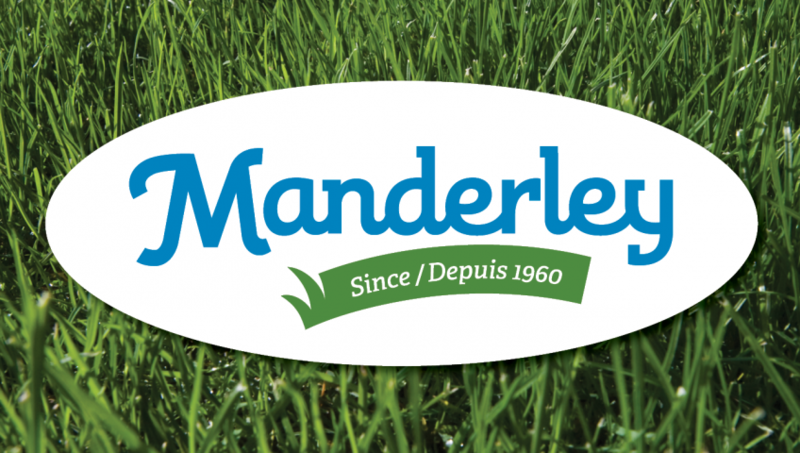 Manderley is Canada’s largest sod producer, with over 60 million square feet sold annually. Manderley sod is grown and sold in the area surrounding Ottawa, Montreal, Quebec City, Calgary, Edmonton and Northern Alberta. Manderley have also established a network of partner growers capable of servicing every major market in the country. Manderley is committed to making lawns more efficient by offering more sustainable choices, including their Less Water Sod, which consumes as little as half the water of a conventional lawn, and providing products such as seed, fertilizer and soil along with the know-how to keep a lawn healthy and looking great. Hearty congratulations on your promotion!! Your commitment, accomplishment and leadership make you a great new president for Manderley! !